Inventory has announced another weekend sale. 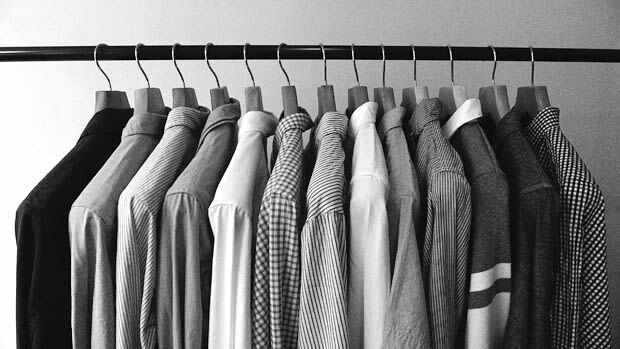 This weekend, stock up on a ton of button-downs from brands like Margaret Howell, Engineered Garments, Beams Plus and more, all marked 20-40% off. Sale ends Tuesday, July 12.